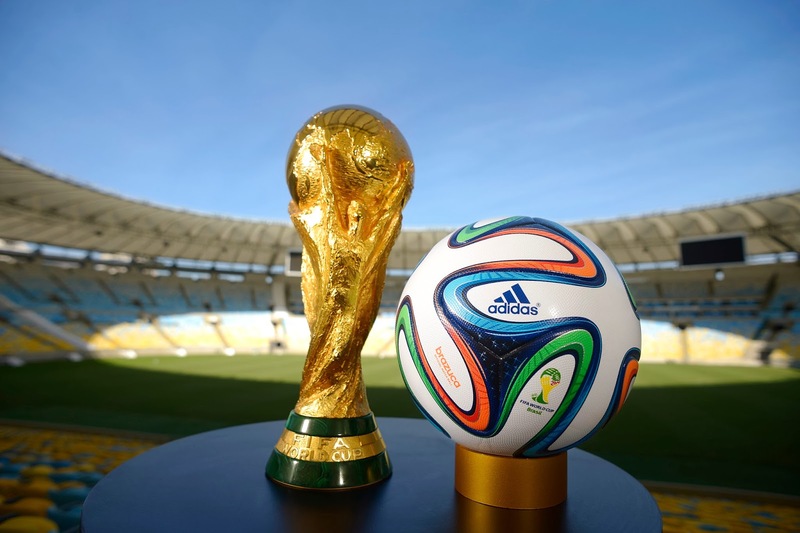 The 2014 World Cup begin on 12th June 2014. With Chipolopolo crowned Zanzibar FC league champions, the attention now turns to the ZFC playoffs. Can anybody stop them from doing the double? Installed as the bookies favourites, they’ll be going into the playoffs with a lot of confidence having won the league title. The Lions will need to pick themselves up after missing out on the league title. Captain Feroz Mir knows what it takes to win the playoffs having won the JSA playoffs last year. Pre-season favourites for the league title, but with too many trades disrupting the team they just fell short and will be looking for redemption in the playoffs. The entertainers of ZFC with a cavalier approach to the game that includes no defending; Bafana Bafana games yielded 6.3 goals per game, the highest in the league. Self destructed with 1 win in their final 8 leagues games; Kakamega will be looking to regain some pride. Inconsistent season, but finished in style with a 3-0 win against Kakamega Homeboyz with only 6 players. With only 1 win in their final 7 games, Polisi will be looking for a cup run to end the season on a high. They didn’t expect to make the playoffs and can play with no pressure a la Denmark in Euro 1992. ← Chipolopolo Win the League!